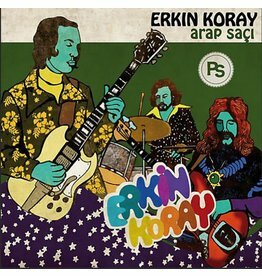 Arap Saçi is a double LP collection of singles and album material by the great Turkish guitarist and Anatolian rock pioneer Erkin Koray. Turkish guitar master Cengiz Coskuner with an album full of exotic / oriental belly dance instrumental sounds. 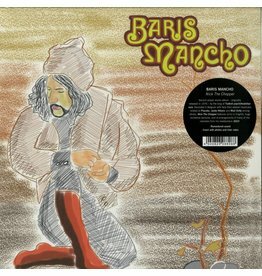 Second proper studio album - originally released in 1976 - by the king of Turkish psych/Anatolian rock.